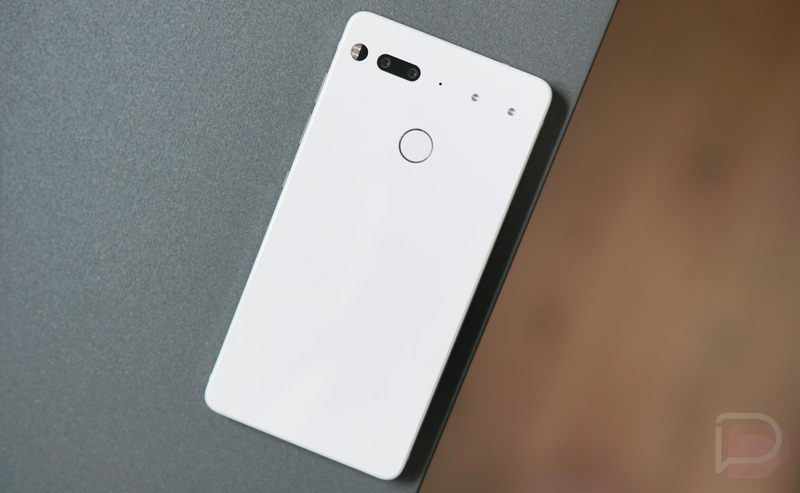 Guys, the Essential Phone has dropped once again to $399.99. That’s $100 off and its lowest price since that crazy Black Friday deal we freaked out over. While this doesn’t include a free 360 Camera, this is still a hell of a deal. At $399.99, you can choose either Black Moon, Pure White, or Halo Grey. The Amazon exclusive Halo Grey is still $499.99. Is this worth it now? Honestly, I think so. As you guys know, I’m somewhat of an Essential Phone fanboy, flaws and all. I’ve actually been using the white model for the past week and really like it still. Sure, it has touch sensitivity issues compared to the Pixel 2 and it’s camera isn’t ever going to be as good as the Galaxy S9’s, but man, this hardware is great and the regular updates, as well as the clean Android experience, are something you don’t see often. Yeah, I’d say $399 makes it worth it. If you need more info, watch this, read this, and this.